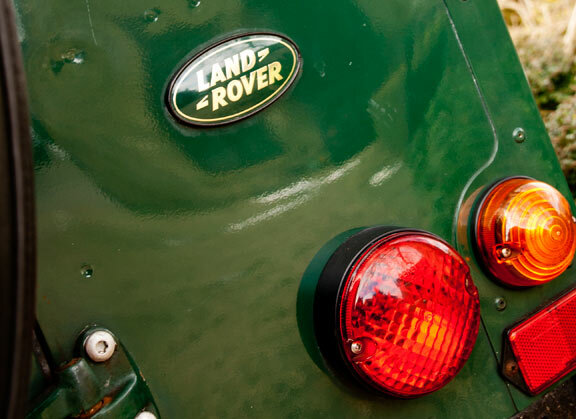 With more then 400 years of agricultural family heritage, ex-farmer Dan combined his love of the flavours of the British countryside with a passion for classic Land Rovers. 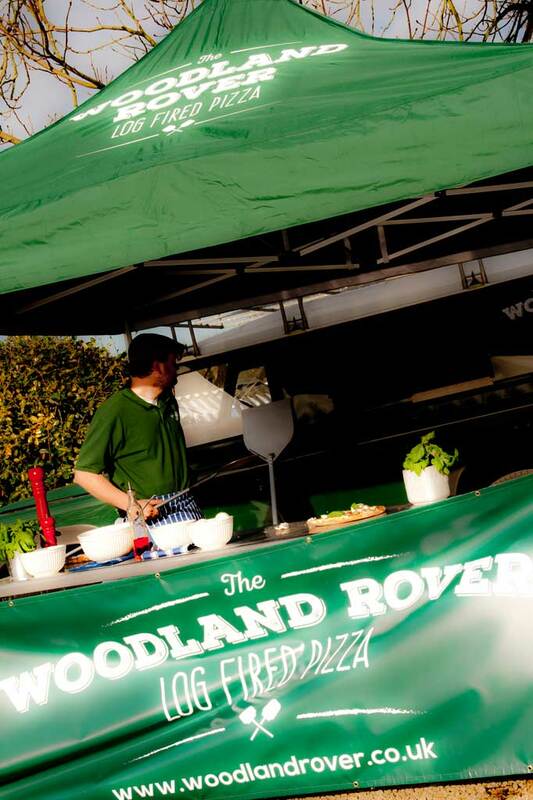 Add into the mix a traditional wood-fired oven and The Woodland Rover was born. 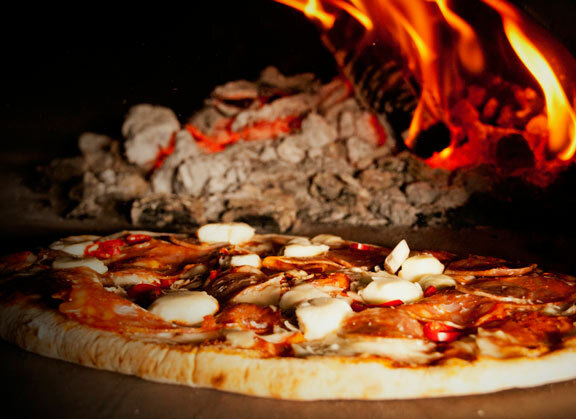 It’s a simple ethos – to create mouth-watering pizzas, hand made using the highest quality Italian Caputo flour, topped with delicious locally sourced British countryside produce. 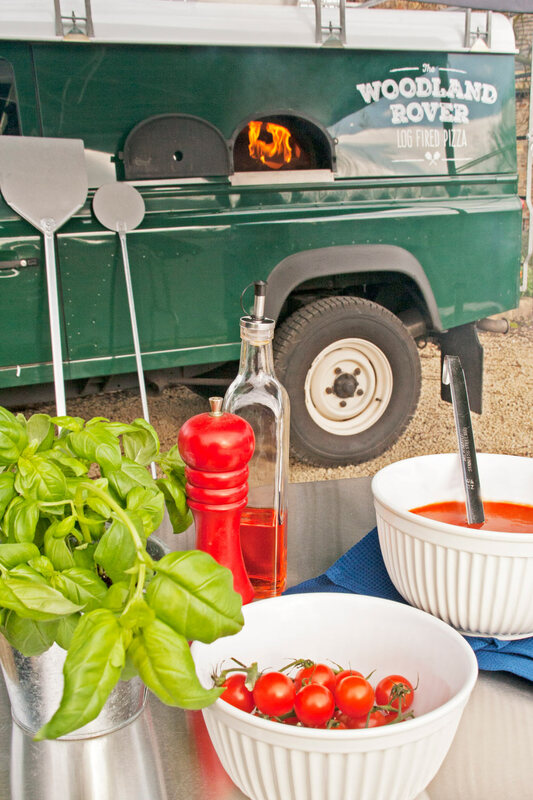 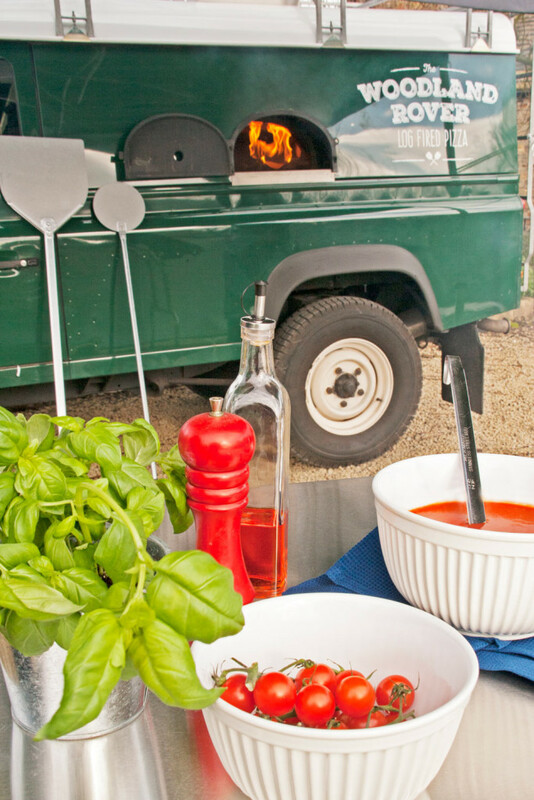 Our converted Land Rover Defender 110 not only cooks fresh pizza infused with aged hardwood smoky flavours, it also adds a magical bit of theatre to your special event. 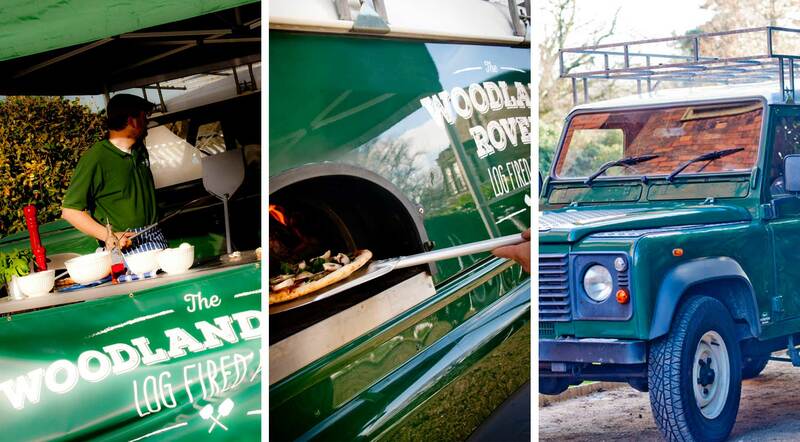 Whether you want to treat your wedding guests to something totally different, add authenticity to your agricultural or county show, wow employees or entertain festival and street fair customers, The Woodland Rover is here to serve. 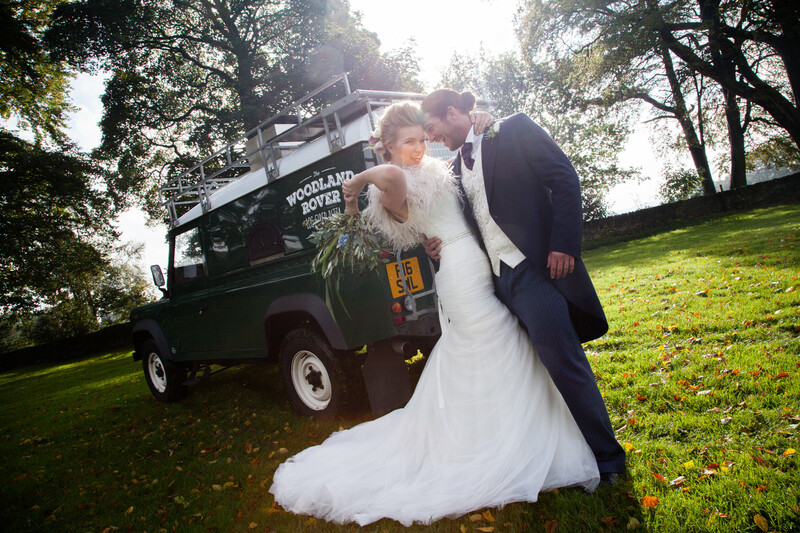 And because it’s a Land Rover, nothing will stop us reaching your location! 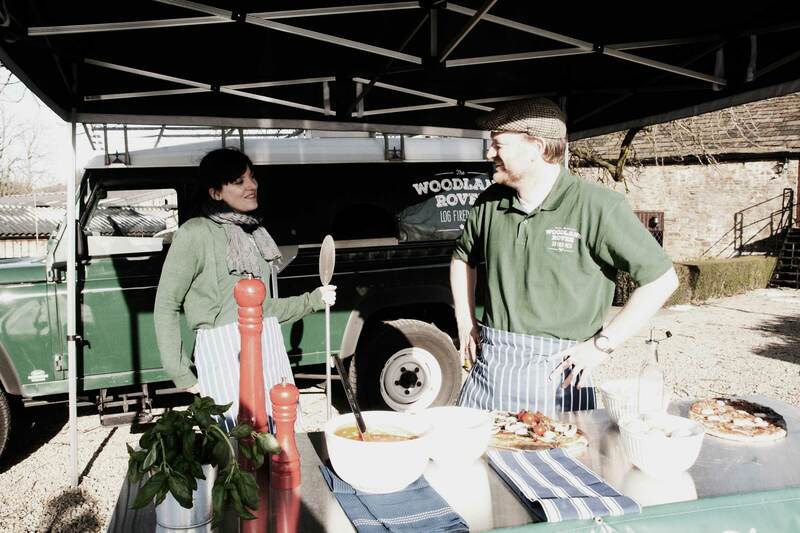 Our menu includes the tastiest treats the British countryside has to offer, such as Cumbrian wild boar with mustard seeds, mushroom and drizzled apple sauce and wild venison with pine nuts and home made cranberry sauce. 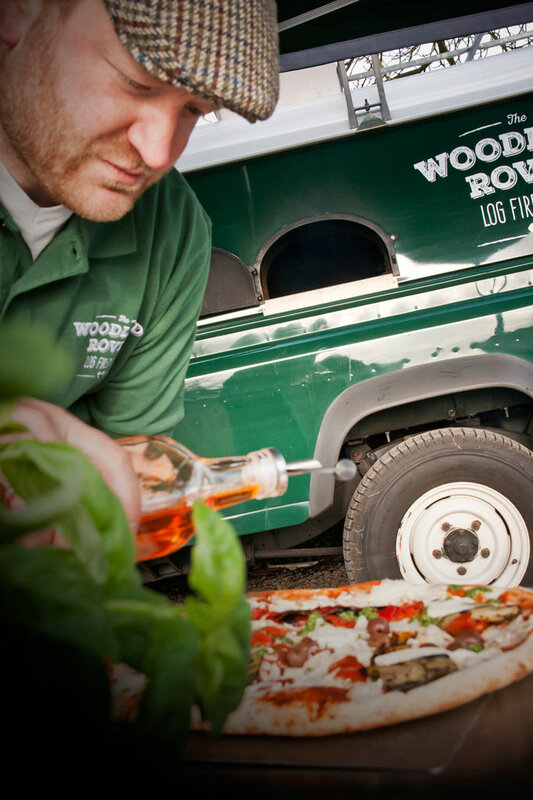 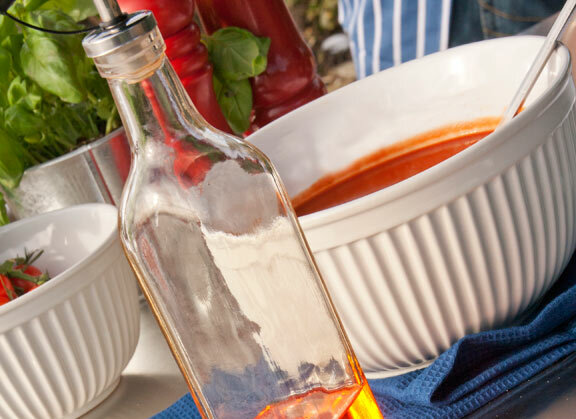 We change our menu regularly to make the most of the best locally available produce. 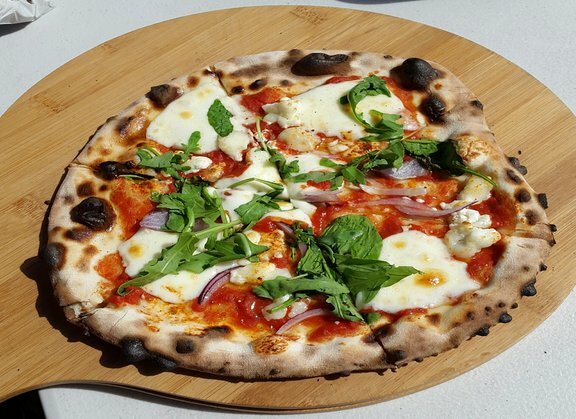 However, we also have a staple of favourites all year round, such as pepperoni, prosciutto, beef and horseradish and goat’s cheese with spinach, red onion and lemon. 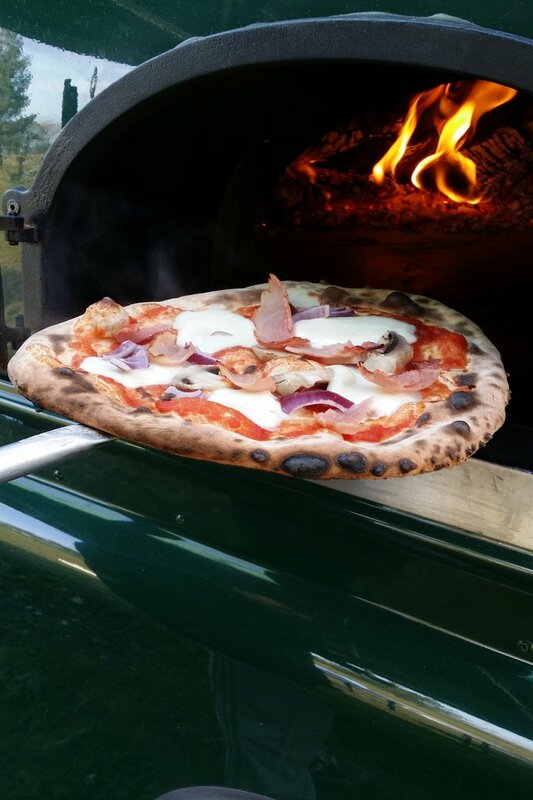 Having an agricultural background himself, Dan seeks to use British farm produce wherever possible and will endeavour to source ingredients as close to each venue as possible.